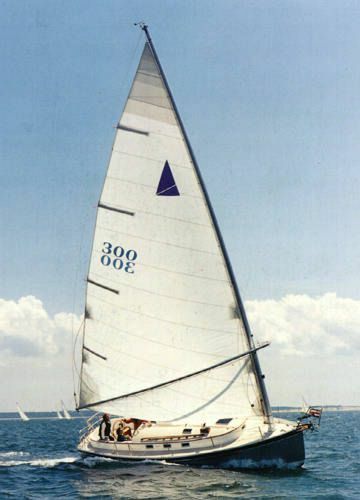 The Nonsuch series of cat-rigged sailboats was one of the success stories of the 1980s. 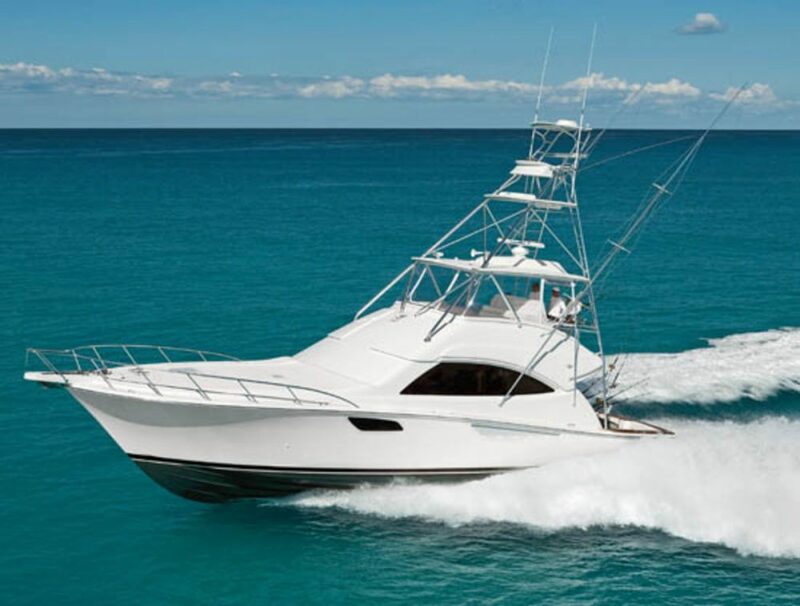 The hulls that many thought to be "funny-looking" have now found acceptance and a full range was produced from 36 feet down to the 22 footer. The original 22, of which almost 50 were produced, followed the tried and tested Nonsuch formula - a huge interior, standing headroom and high price tag. 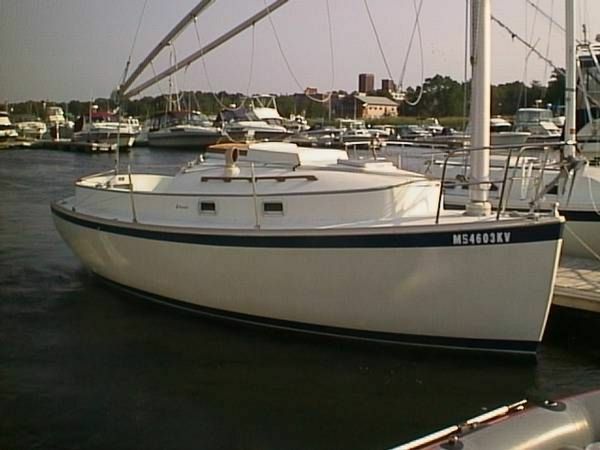 While the prescription for success worked flawlessly on the larger boats, the 22 had a few problems of scale that were corrected during manufacture of the boat into the late '80s. 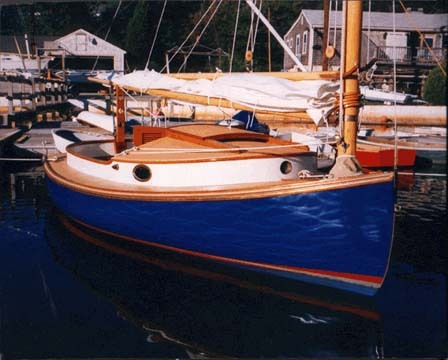 Full standing headroom is difficult to disguise in a small boat and the original 22 was just too tall for its beam. 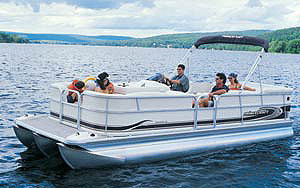 While the lowered sheer still doesn't give the boat a sleek look, it does turn it into a pleasant, cute little boat. The loss in headroom is a calculated, but not significant, risk. There are few boats of this length in which you can stand up. 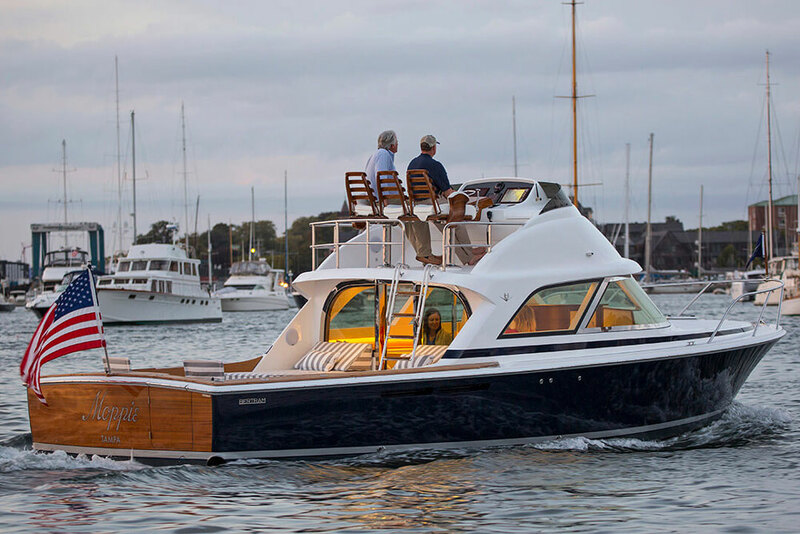 The ever-popular Shark (designed by George Hinterhoeller) is a fine example of a small boat with limited headroom and no shortage of dedicated followers. 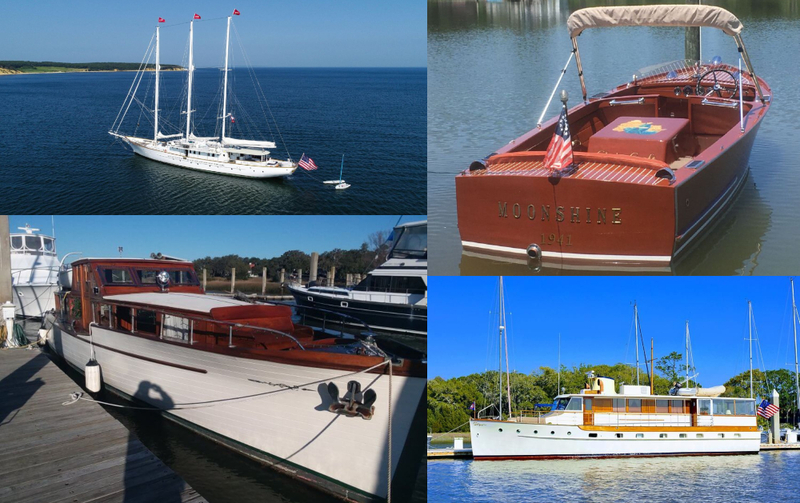 As with most boats this size, the market the original 22 found itself in was mainly composed of first-time buyers with little knowledge to let them justify the 22's price. 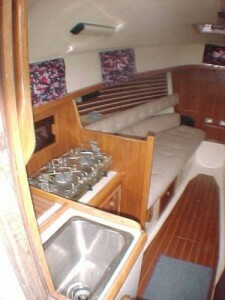 I was amazed when Mark Ellis reminded me that the original 22 had an enclosed head and full galley. No wonder the price and freeboard were high. The new layout uses the space under the cockpit seats for quarter berths. Small sink and stove modules sit across from each other near the middle of the boat, with storage under each. Cooking simple meals will be no problem for a weekend or weeklong cruise. The table will drop down to form a large double berth, although in that position the head becomes inaccessible. 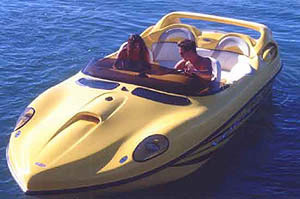 Heads are always a problem in a boat this size, for although they are a definite necessity, there is little room for them. The companionway door will be the key to privacy when using this head. Ellis and his Nonsuch 22 fans have always been happy with the freestanding cat rig on the boat, so that won't change. It continues to offer the simplicity of one sail, and one control. The wishbone boom serves the same purpose as a traditional boom and vang, but without the nuisance of hitting your head during maneuvers. Because of the angle of the wishbone, relative to the sail, it pushes down as well as out, helping to maintain sail shape on a reach. Ellis has made some sensible alterations to an already successful design. 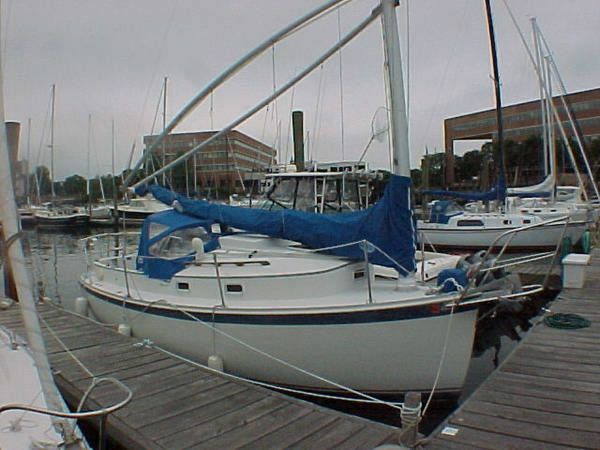 He hopes that more people who join the sport of sailing will do so with a Nonsuch 22. 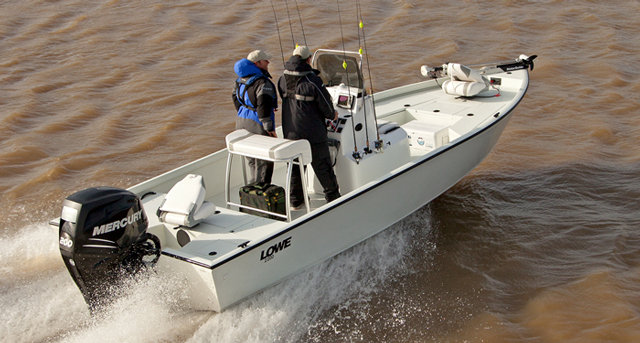 Lowe 22 Bay: An Aluminum Bay Boat?